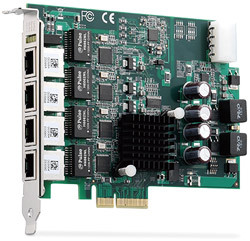 ADLINK's PCIe-GIE64+ is a PCI Express® x4 lane, PoE (Power Over Ethernet) frame grabber/network interface card which supports four independent Gigabit Ethernet ports for multiple GigE Vision device connections with data transfer rates up to 1000 Mb/s, as found with most GigE Vision cameras. 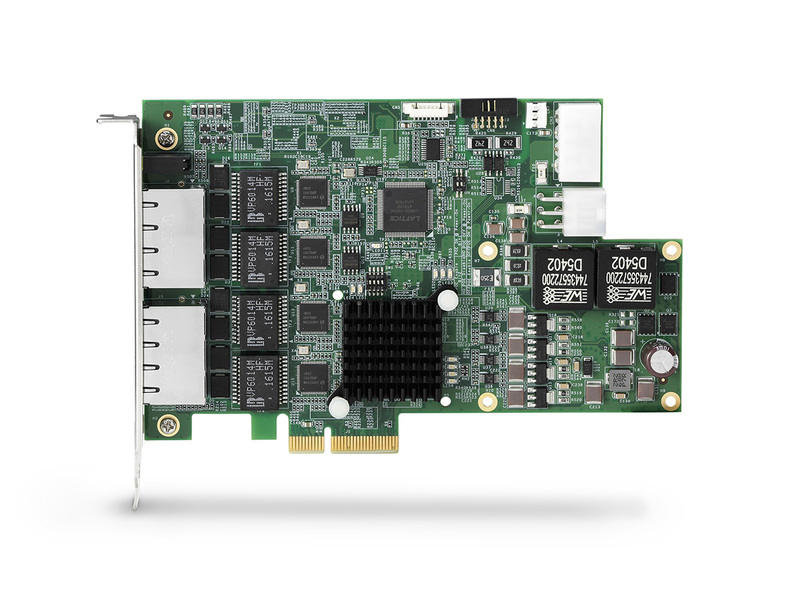 The PCIe-GIE64+ features not only PoE (power over Ethernet), combining power and signal supply into a single cable, but also IEEE 1588 (precise time protocol), enabling synchronization with multicamera acquisition. Applications will greatly benefit through reduce cost, simpler installation and lower maintenance. The LED manufacturing process produces LEDs with varying brightness. An LED sorter is necessary to guarantee selection of high-quality and consistent parts. The overall value of an LED die relies on a quality LED sorter. Therefore, LED sorter requirements are becoming more stringent as competition between the LED manufacturers increases. 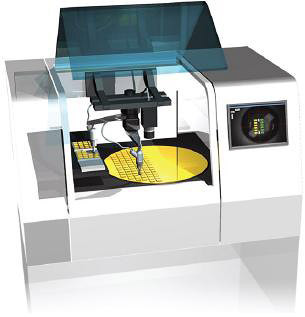 The LED sorter utilizes a Gigabit Ethernet frame grabber which will precisely match the LED die and provide automated optical inspection. The number of units processed per hour will thus increase through these functions and the usage of GigE cameras. ADLINK's PCIe-GIE64+ is a PCI Express® x4 lane frame grabber combining PoE (Power over Ethernet) and IEEE 1588 technology for a single cable solution providing data, power, and synchronization between cameras and frame grabbers. Applications greatly benefit through reduced costs, simpler installation, and lower maintenance. PoE (Power over Ethernet) technology provides power through a single Ethernet cable up to 100 m. This PoE solution simplifies system installation and lowers maintenance costs. 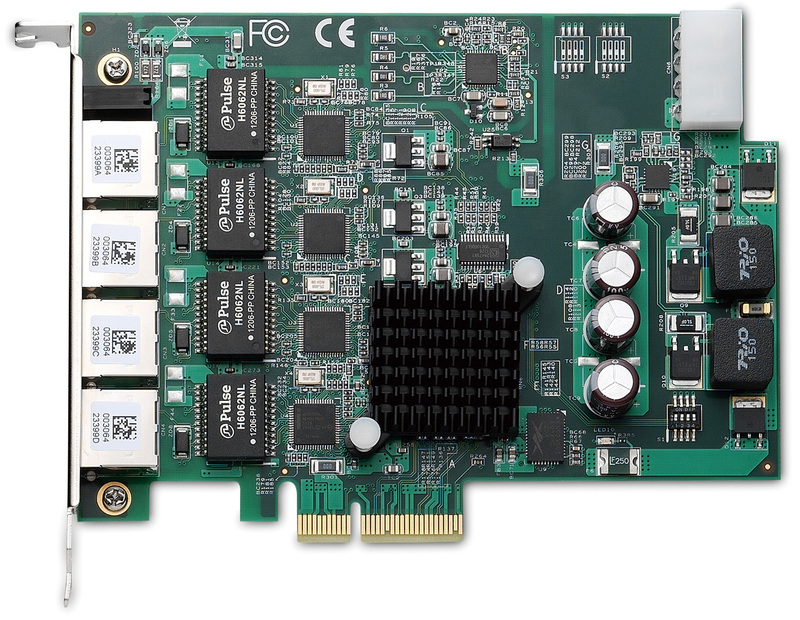 The ADLINK PCIe-GIE64+ also provides auto-detection to ensure compatibility with both PoE and conventional non-PoE devices. The camera power is automatically on when the PoE connection is established. With the smart PoE function in PCIe-GIE64+, users can program power status (PoE on, or power off) easily, delivering significant energy efficiency, especially when cameras are idle.